At Uber, we’re working hard to offer more Australians access to convenient, reliable and affordable transport options. And while we’ve made a lot of ground in four years, we know there’s more that can be done to help people living with disability get around their city. It’s why we’re pleased to trial a new product in Newcastle to support those with severe and permanent disabilities, such as riders with ambulatory disabilities. 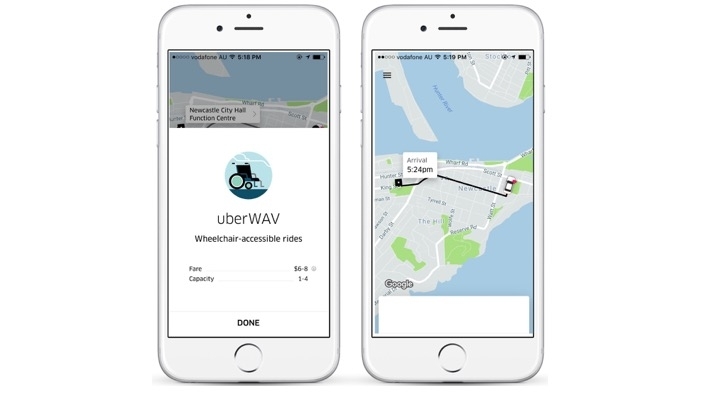 The product is called uberWAV and it will give Newcastle riders with roll-on wheelchair accessibility needs access to an affordable and reliable transport option at the touch of a button. Specially equipped and certified wheelchair accessible vehicles can now be requested through the Uber app in Newcastle. These vehicles will be operated by top rated local driver partners who have chosen to undertake third-party training with a registered training organisation. The first official uberWAV trip was requested at midday by new rider Debbie, a 26-year-old Newcastle local who plans to use uberWAV to support her active lifestyle. She’s looking forward to having an additional transport option to help her get to dance classes, cheerleading practice, and social events with friends. L-R: uberWAV rider zero, Debbie, with driver zero, Peter. We’re investing in this trial to test and learn how our technology can help service the mobility needs of those living with disabilities. We want to make transport as reliable as running water everywhere, for everyone, and a big part of this mission is creating reliable, affordable and viable products for those with different accessibility needs. Local service providers Castle Personnel, Northcott, Cerebral Palsy Alliance, Spinal Cord Injuries Australia, Life Without Barriers and Lifestyle Solutions, are supporting the trial and will help spread the word about the product in the local community. 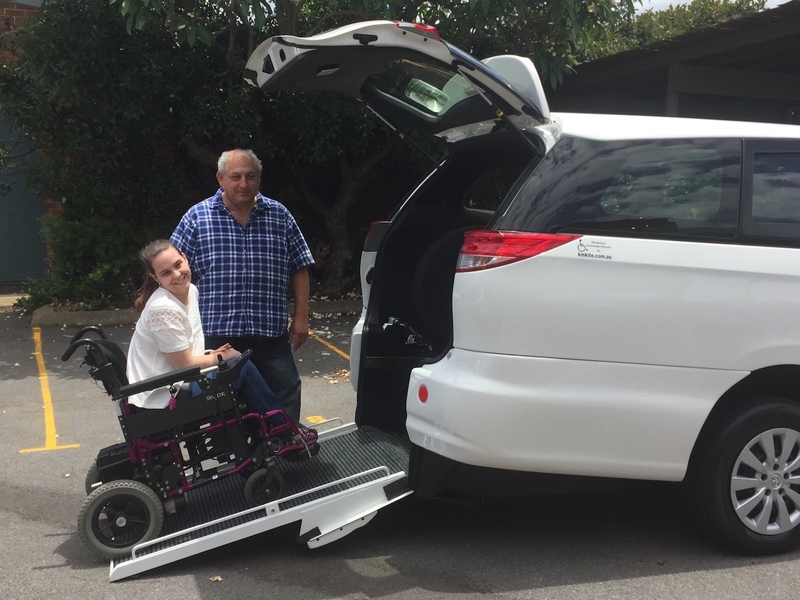 About uberWAV in Newcastle: All vehicles requested through the UberWAV option in the app are equipped with a rear-entry ramp, winch and restraints, enabling a wheelchair user to ride safely and comfortably with one additional passenger. They are large enough to comfortably accommodate a rider in a standard reference sized wheelchair.